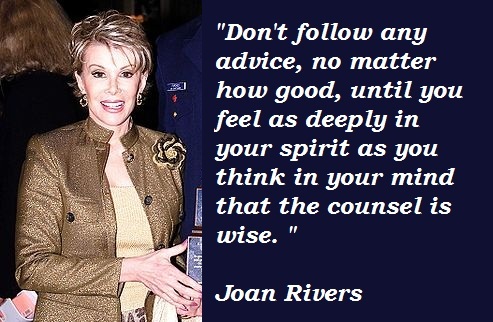 See the gallery for quotes by Joan Rivers. You can to use those 7 images of quotes as a desktop wallpapers. 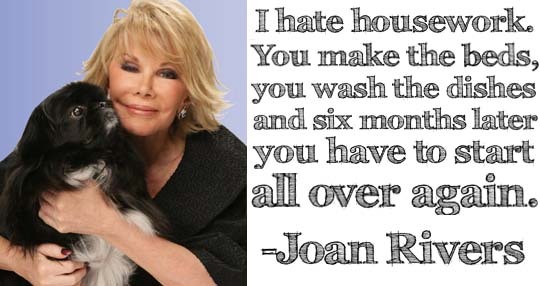 I am furious about everything. 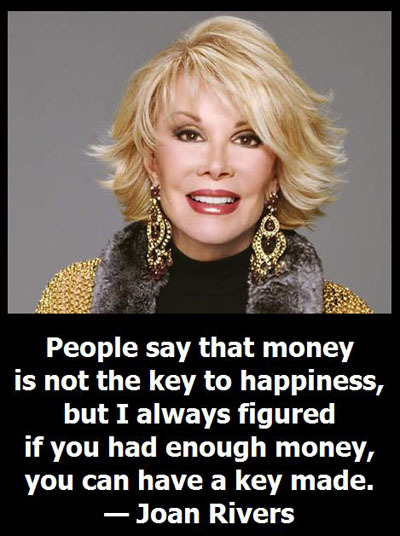 I could be the Greta Garbo of comedy, very secluded, but Garbo had a man who was beyond rich to support her. 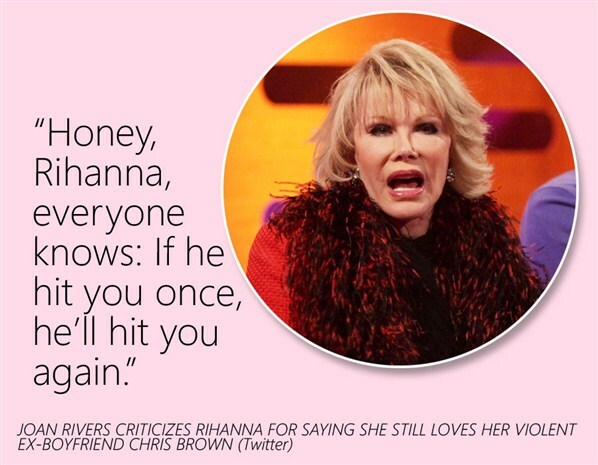 Much more quotes by Joan Rivers below the page.